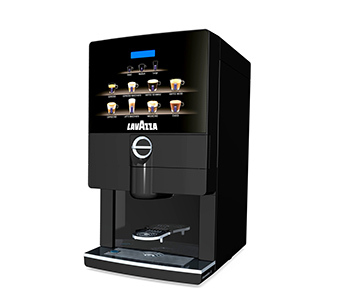 Caffeica can supply a range of specialised, luxury hot chocolate machines, all of which exclusively produce indulgent chocolate beverages. 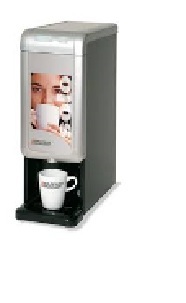 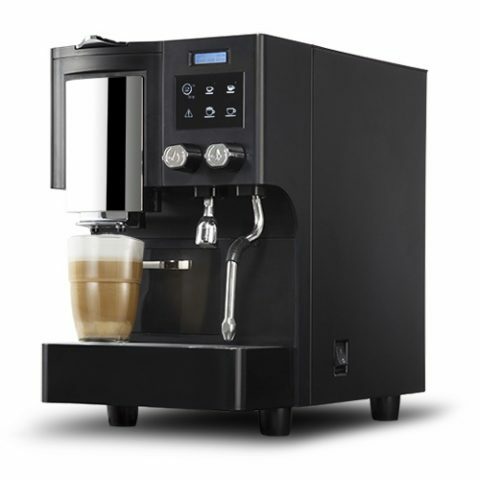 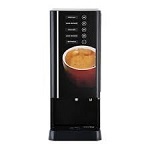 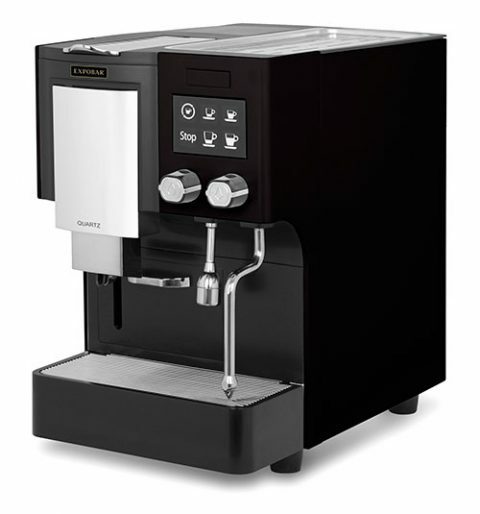 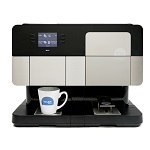 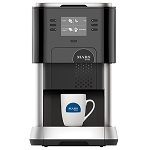 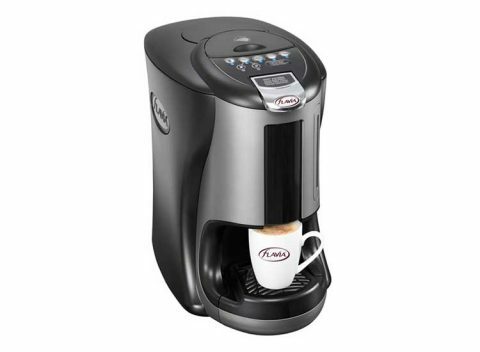 These machines are perfect for serving a great tasting hot chocolate quickly and efficiently. 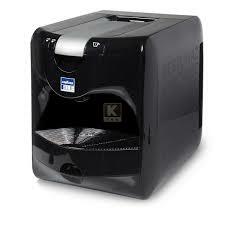 All models are extremely simple to operate and can ensure the maximum enjoyment of chocolate in any place, at any time.